Find a companion that does more than hula dance. Garmin Dash Cam 30 and 35 are high-definition standalone driving recorders that serve as an eyewitness to your drive, providing excellent camera coverage and high-quality video footage. 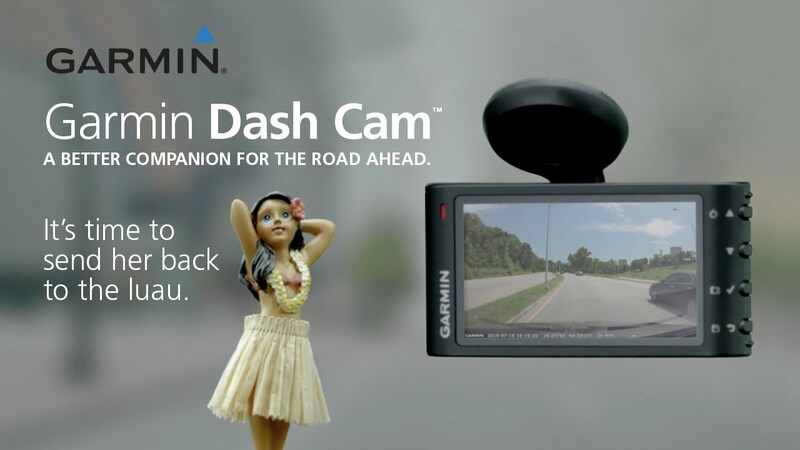 Garmin Dash Cam captures video footage in bright or low-light conditions. Rely on the Incident Detection (G-Sensor) to automatically save recorded footage on impact. The Dash Cam 35 model adds helpful driver alerts to encourage safer driving, plus GPS to record exactly when and where incidents occurred.